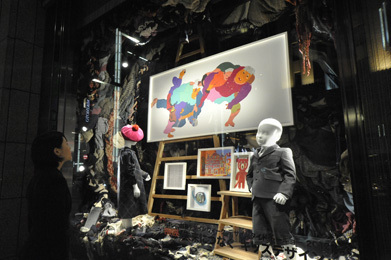 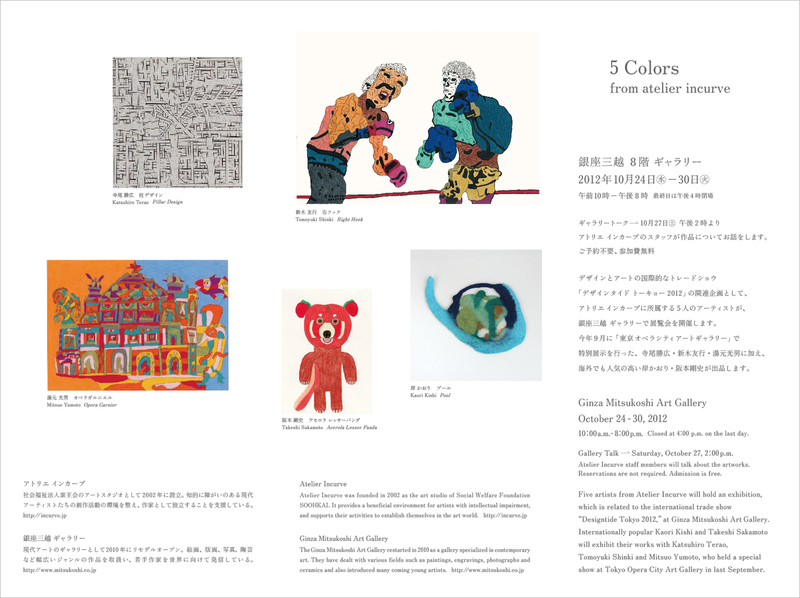 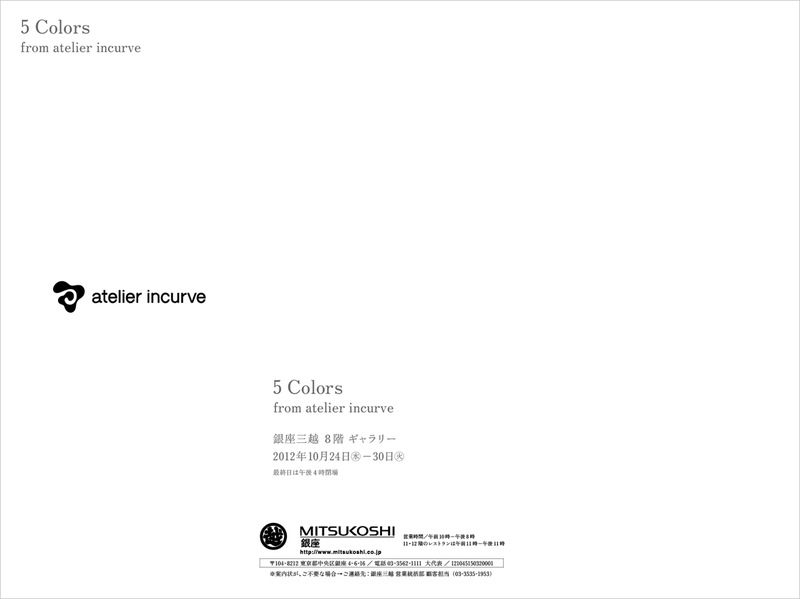 Five artists from Atelier Incurve held an exhibition, which was related to the international trade show “Designtide Tokyo,” at Ginza Mitsukoshi Art Gallery. 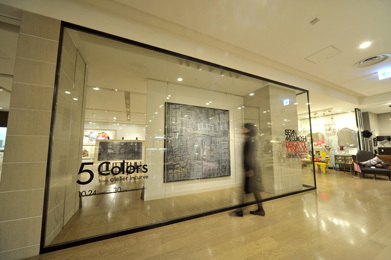 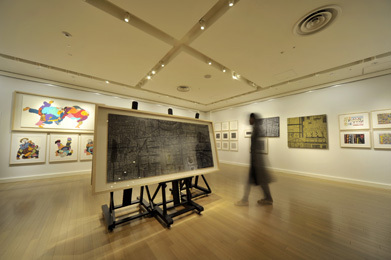 Katsuhiro Terao, Tomoyuki Shinki, Mitsuo Yumoto, Kaori Kishi and Takeshi Sakamoto exhibited their works. 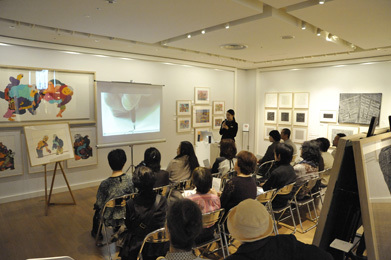 Staff member of Atelier Incurve talked about their art and art-making process to the enthusiastic audience in a gallery talk.